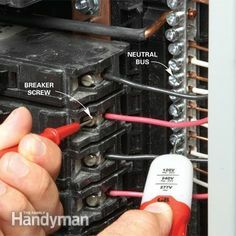 So your saying it doesn't matter how the wires are connect in the 125 panel as long as there connected to the breaker correct? In the 200 amp box that I am receving power from there are lugs in there a left and right plus the neutral. For example, some panels have a main breaker and some are just main lug. 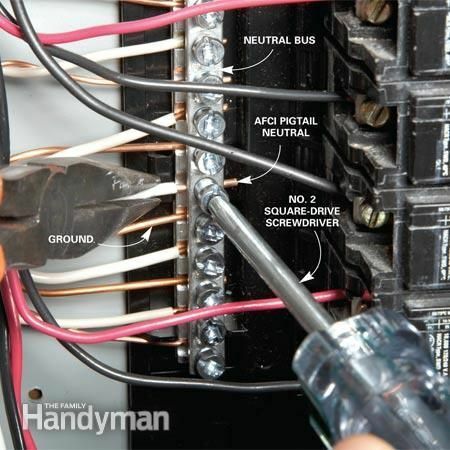 This, and other factors, can determine where the 2 hots, neutral and ground that make up your 4 wires will go. 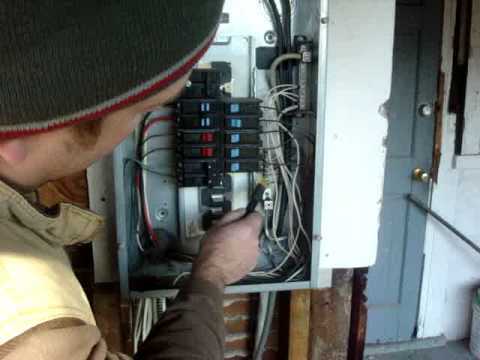 Typically, your 2 hot leads are connected to the main breaker and the meter itself. The neutrals and grounds have their own lugs for connection.